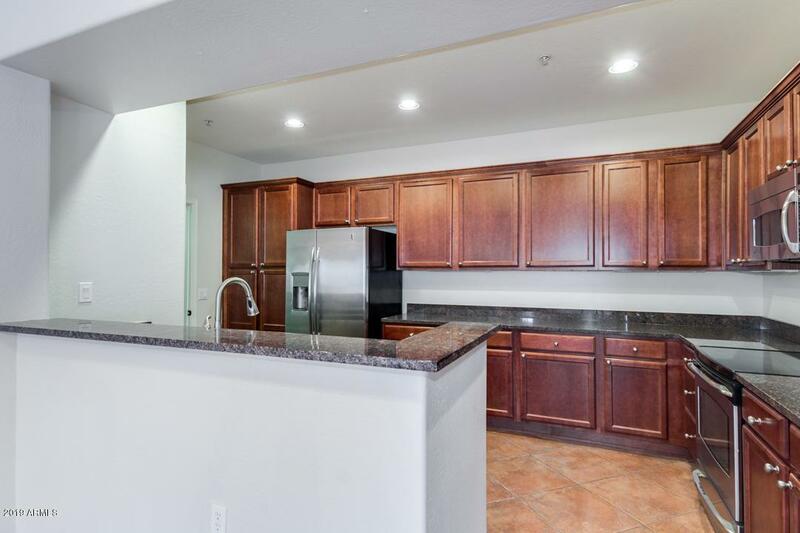 Freshly Painted 2 Bedroom 2 Bath Amici Model situated in the Amazing Villages at Aviano! 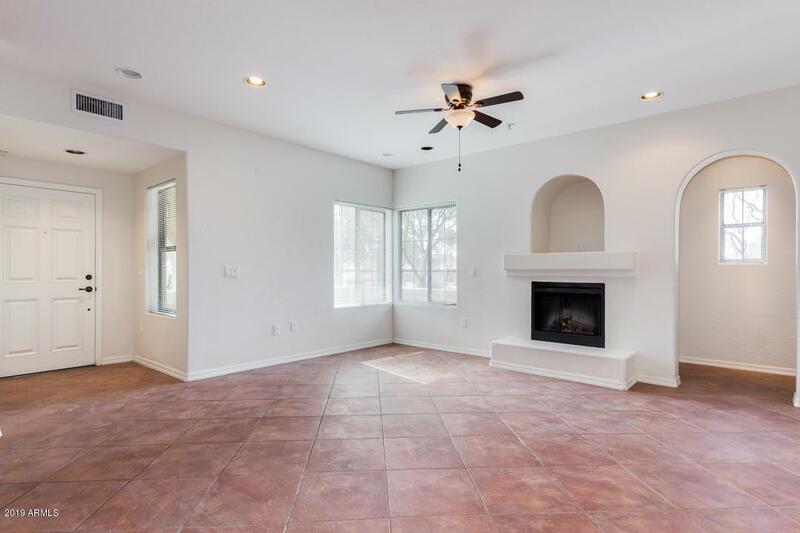 This highly sought after comfy ground level home comes complete with great room floor plan, cozy faux fireplace, and tile floor through the entire house. 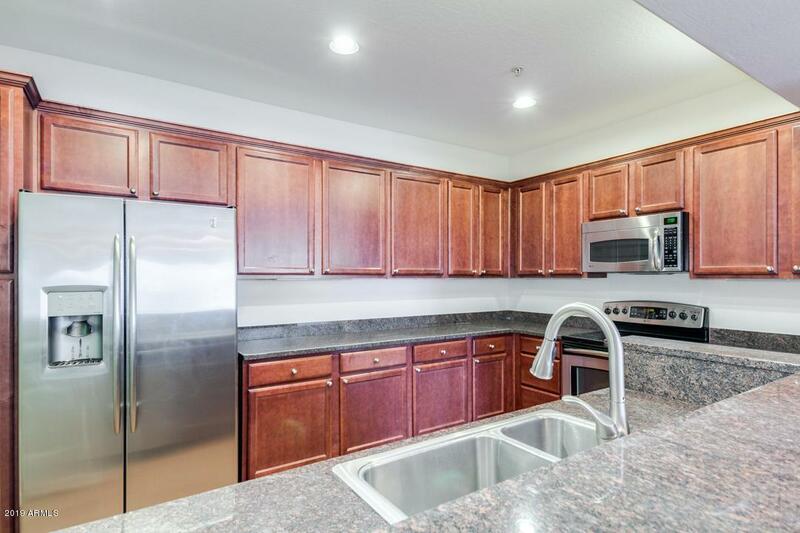 Kitchen offers granite countertops, stainless steel appliances, recessed lighting, pantry, and plenty of cabinets. Delightful master suite has gorgeous bath with double sinks, step-in shower, and separate tub. Don't forget about the tandem 2 car garage! Gated community with pool, workout facility, and tennis courts. 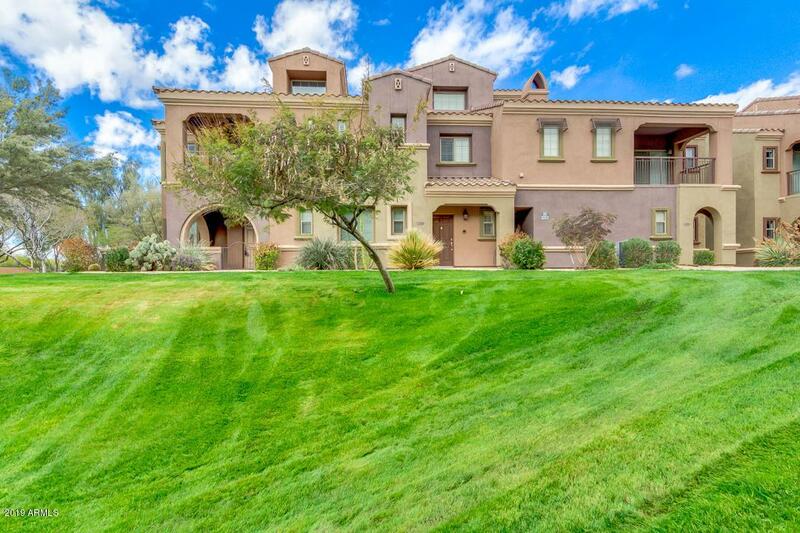 Located minutes from world class golf, restaurants, shopping, and the 101 & 51 freeways. Make an Appointment to view this property.